Arrive at Cochin Airport; meet our representative on arrival and proceed to Munnar. Enroute visits Cheyyappara Water Falls. Afternoon visit Eco Point, Mattupetty dam, Kundala Lake etc…. Overnight stay at Munnar hotel. 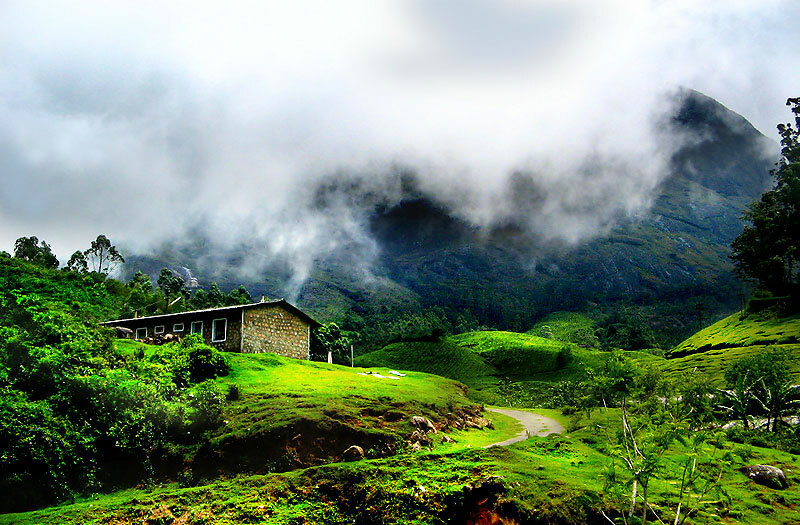 After Breakfast proceed to Athirappally, enjoy Athirappally sightseeing and enjoy the waterfalls. Overnight stay at hotel. Rates are valid for limited period only. Service tax will be as actual on total invoice value @4.5%. If, any increase in diesel/petrol price & increase in taxes than actual incremental amount would be additional on this package cost.